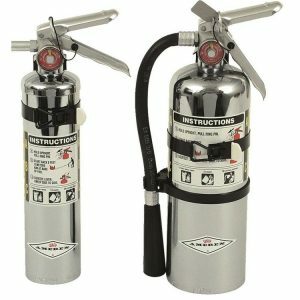 Products – Mid Island Fire Equipment Ltd.
Strike First’s ULC Listed ABC extinguishers are built tough and easy to service. 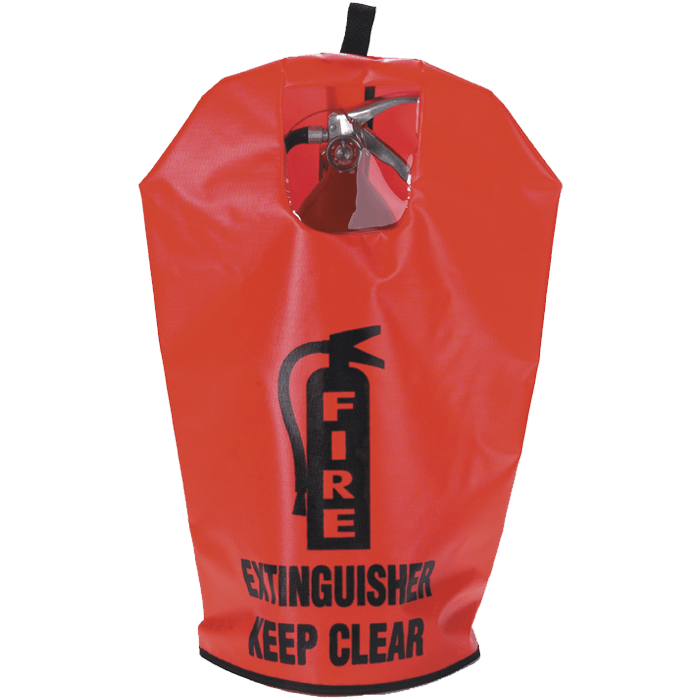 They provide effective protection against fires involving Class A wood, paper, cloth and Class B flammable liquids, Class C electrical equipment. 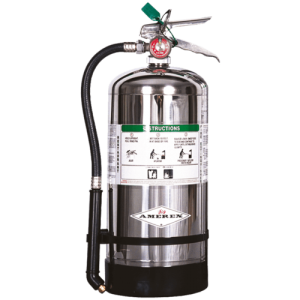 Class K wet chemical extinguishers are the best restaurant kitchen appliance hand portable fire extinguishers you can purchase. 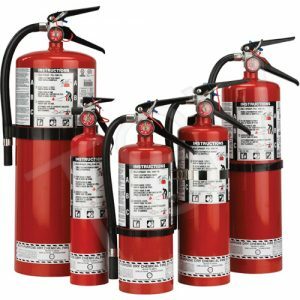 Each model has been tested and approved for the Class K listing by ULC specifically for restaurant kitchen hazards. 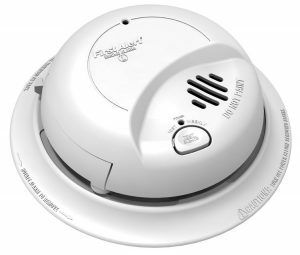 Keep your home safe with an up to date smoke alarm or combination CO/Smoke alarm. 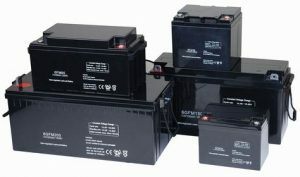 We offer both hardwired and battery powered, making sure we have what you need. 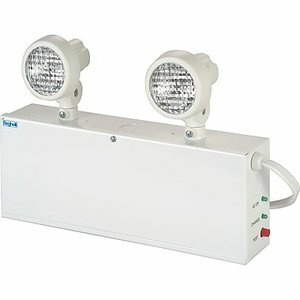 Beghelli exit lights and battery packs. 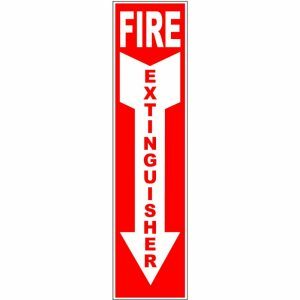 As well as basic steel and plastic emergency light packs. Let us know what you need! 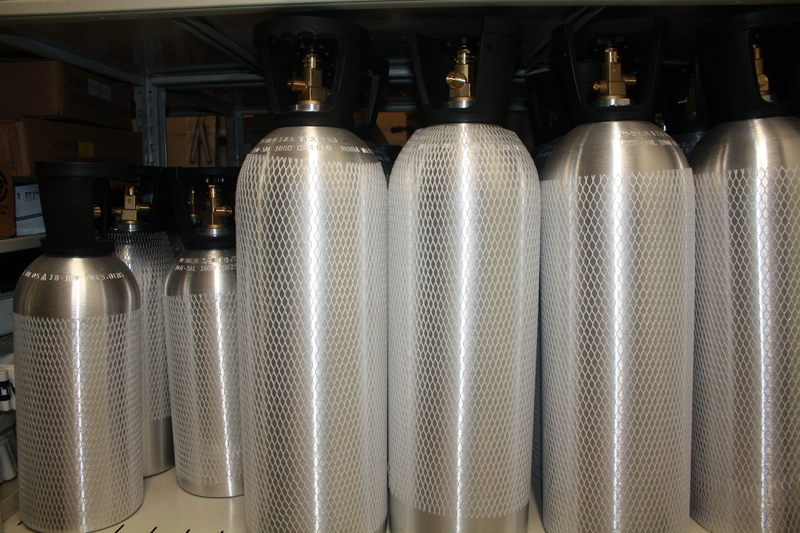 We have various kinds of cabinets, brackets, wall hooks and covers. Feel free to contact us with any questions. Rack, Forestry, Industrial & Everfort. We offer inspections and repairs, on road and in shop. 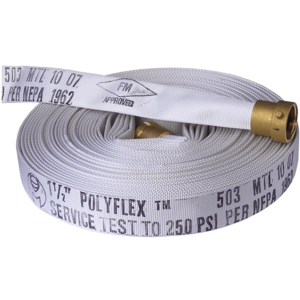 We also do in shop testing, repairs and sales. Stickers for all your sticker-ing needs! Come down and see what we have.